Replacement aluminum can, ACSA103, for Porsche C2/C4/993. This can fits a 27 gallon (100 ltr.) 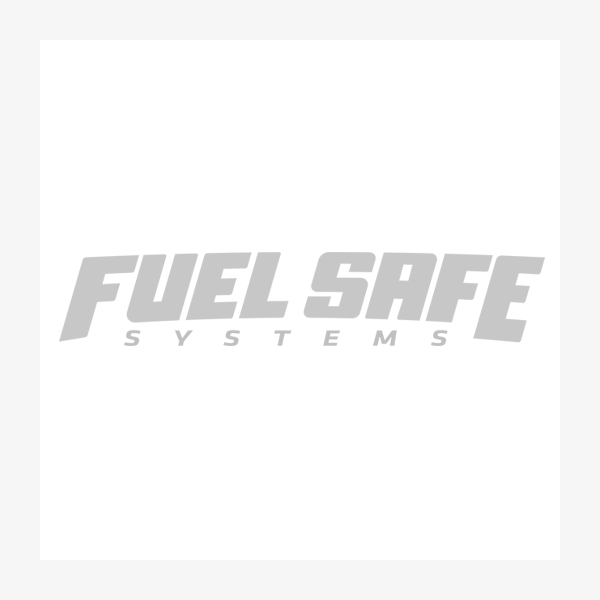 Fuel Safe SA103 fuel cell. Replacement aluminum can for Porsche C2/C4/993, SA103 cell. Approximate ship weight of aluminum can is 57 lbs.